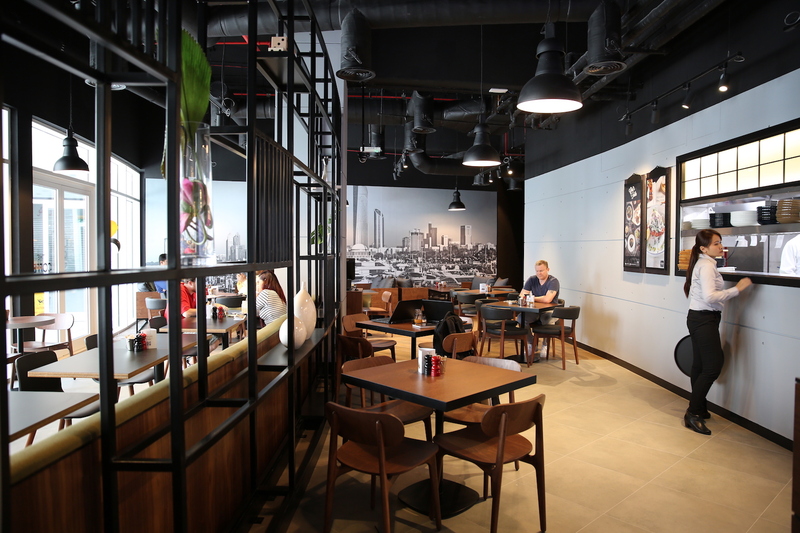 Abu Dhabi, June 7th, 2017 – Coffee lovers in the UAE’s capital city now have the perfect breakfast destination within their reach. 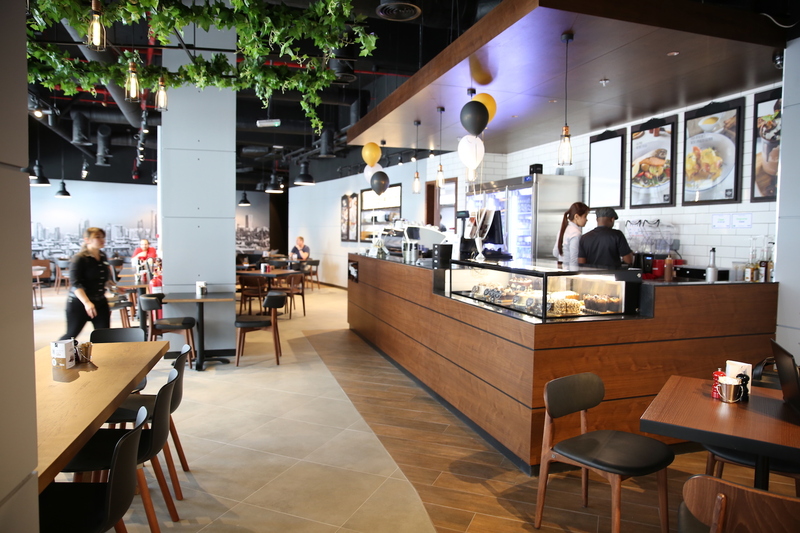 The Coffee Club (TCC), an Australian coffee house-style café chain operating internationally, has opened its latest outlet in Al Forsan Village – Town Square. Renowned for its extensive breakfast menu and relaxed ambience, The Coffee Club is an excellent addition to the retail and hospitality offerings of Al Forsan Village, an exclusive suburban enclave poised to become one of Abu Dhabi’s premier residential addresses. The addition of the Town Square outlet will take the total number of TCC outlets in the UAE to 12. Town Square hosts a range of upscale retail outlets as well as an exquisite collection of dining venues and pavement cafés. With its atmosphere reminiscent of a bustling Mediterranean town, it is designed to be the focal point of the Al Forsan Village, a place for people to meet and exchange news and views with family and friends. “At Al Forsan Village, we focus on offering our residents and visitors top-in-class lifestyle options to choose from, whether it is retail, leisure or hospitality. The Coffee Club, with its impressive menu will be a welcome addition to the Town Square,” Mr. Rashed Al Qubaisi, General manager, Al Forsan Holding. The Coffee Club in the GCC region is operated by Al Nasser Holdings’ Liwa Minor Food And Beverages LLC. With ‘Where will I meet you?’ as the tagline, The Coffee Club ME outlet will follow the TCC’s custom of providing guests with a contemporary setting perfect for social and informal gatherings. Good food will go hand in hand with warm comfort to make TCC the destination of choice to people of all ages. The brand’s motto is to provide ‘good food, great service and excellent coffee’, and their wide range of international food and drink options serves over 30 million customers worldwide, annually. Coffee has long-standing cultural significance in the Middle East, which makes it their special privilege to serve the customers in the region. The Coffee Club has extended its services to the suburbs, thereby offering the discerning coffee connoisseurs of Al Forsan Village and its neighbourhood a taste of TCC’s 28-year-old heritage. An elegant sanctuary located in the suburbs of Abu Dhabi, Al Forsan Village offers a distinctive lifestyle for those who seek the perfect blend of the traditional and the contemporary. Al Forsan’s uncompromising aesthetic pedigree, combined with its wealth of sporting and leisure activities, makes this the suburban enclave the development vision of the emirate’s leaders. The Al Forsan Village project includes a broad mix of accommodation types to suit different lifestyles and family requirements, from comfortable and easily managed apartments to truly substantial and luxurious detached villas for extended family living. It is the right destination for those who are looking for a premium luxury focused residential address in the region. Al Forsan Real Estate; the property arm of Al Forsan Holding, develops mixed-use communities that support active lifestyle through the integration of world class sporting facilities. Al Forsan Village is home to several nationalities and has seen growing interest from various local and international investors from across the globe.